Its been A WHILE since I had a coherent meal plan. The husband went away for two full weeks (three weekends) and I thought it would be a great opportunity to eat what I like, lots of veggies and slightly more adventurous foods... In reality I was cooking for one so ended up with toast or cereal a lot. Does anyone really bother when its only themselves to feed? I am trying my hardest to not spend money on coffee/food at work, so taking stuff from home. Dinner: Sausages with mash and veg. Lunch: Leftover sausage and mash. Dinner: Beef chilli with rice. What is everyone else eating this week? 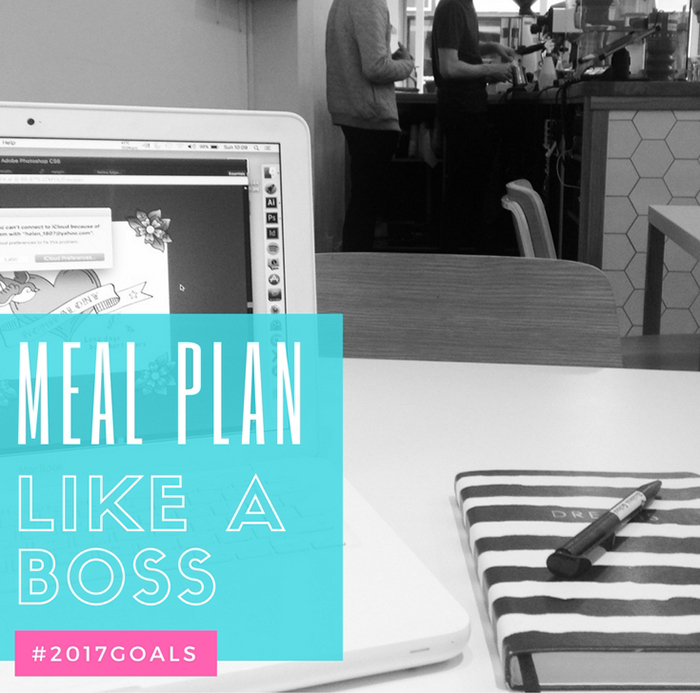 Don't forget you can grab my free PRINTABLE MEAL PLANNER over on last week's Meal Plan Like a Boss post. 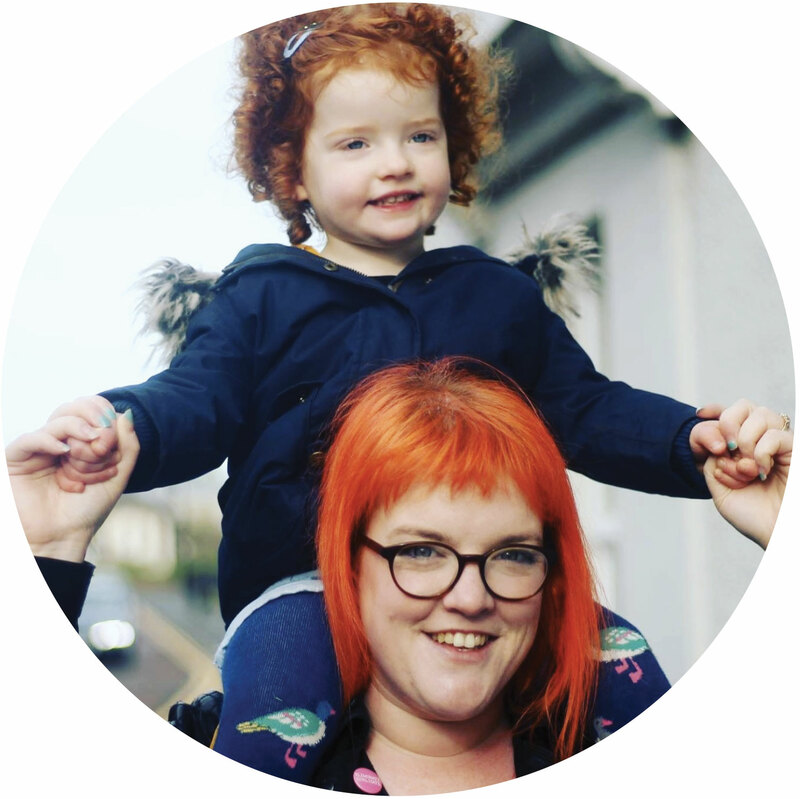 Love a good homemade soup, we made leek and potato over the weekend and it went down well with fussy toddlers and grown ups alike! I'm the same- my husband goes away for work every fortnight for 2-3 days and I live on toast and cereal...occasionally I'm a little more adventurous and make soup!